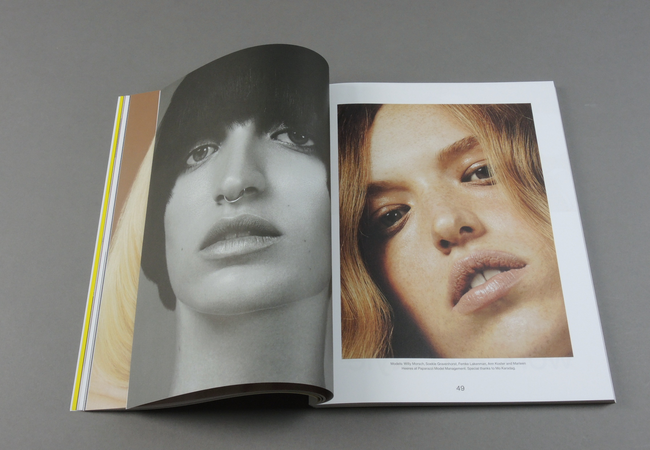 Prestage # 10 | soda. 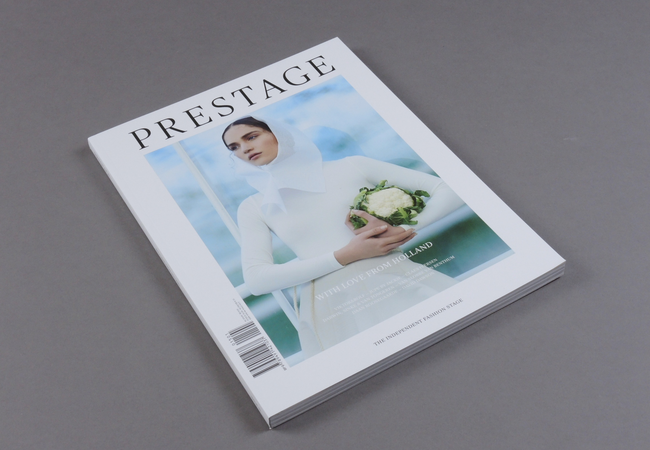 PRESTAGE magazine was founded in 2011 to create a ‘stage’ on the international scene. 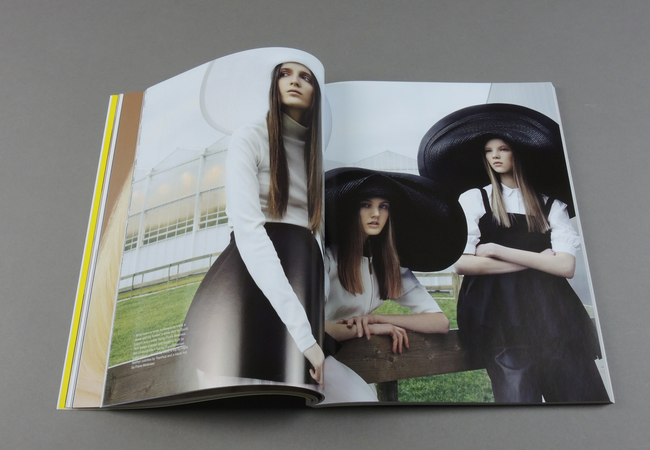 PRESTAGE features a dynamic mix of high-end fashion, luxury, art, photography, new talents and unique fashion editorials. 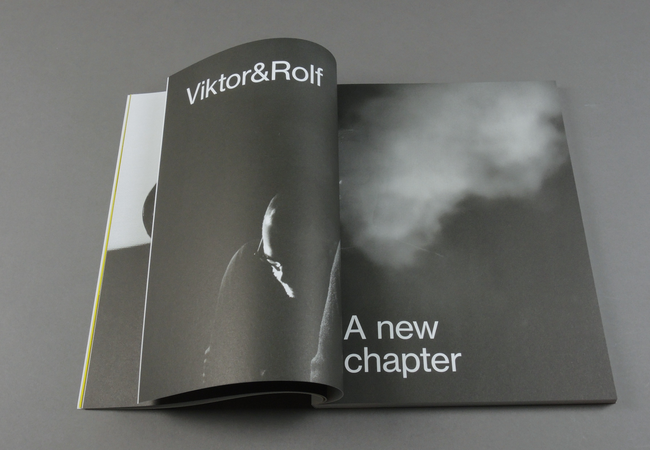 It pays homage to international well-known names, while championing the new and the next. 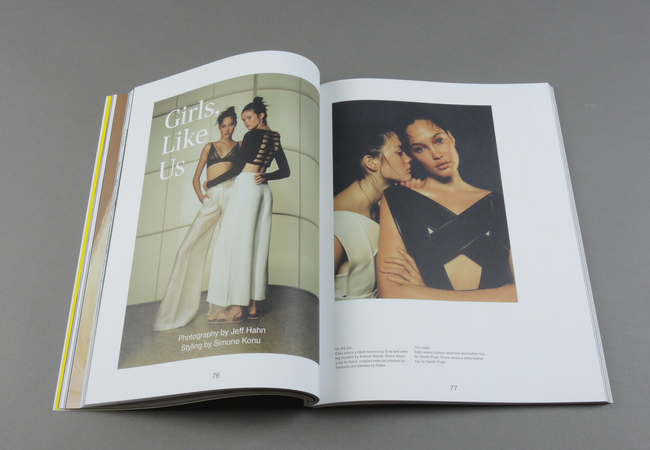 PRESTAGE goes behind the scenes to chronicle the new generation, great artists, influential personalities, stories and defining moments in the world of fashion. 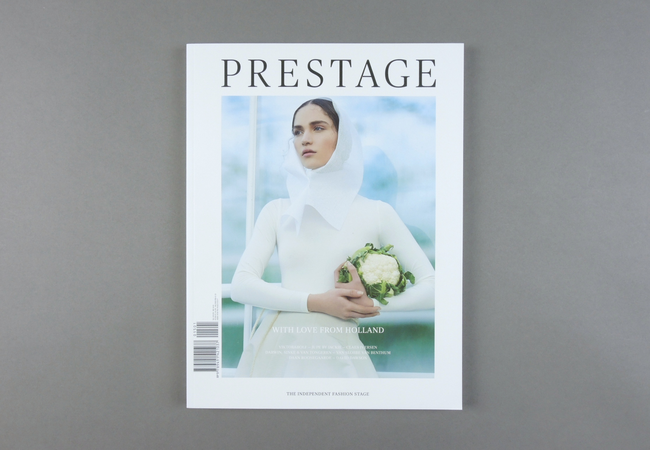 PRESTAGE wants to inspire and encourage the reader to follow their dreams and ambitions, and features the best of what fashion has to offer – the world’s leading models, photographers and new talents. 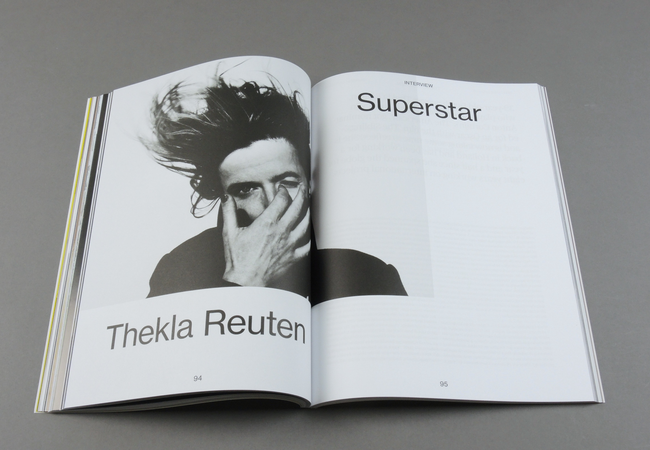 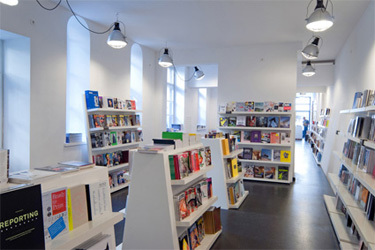 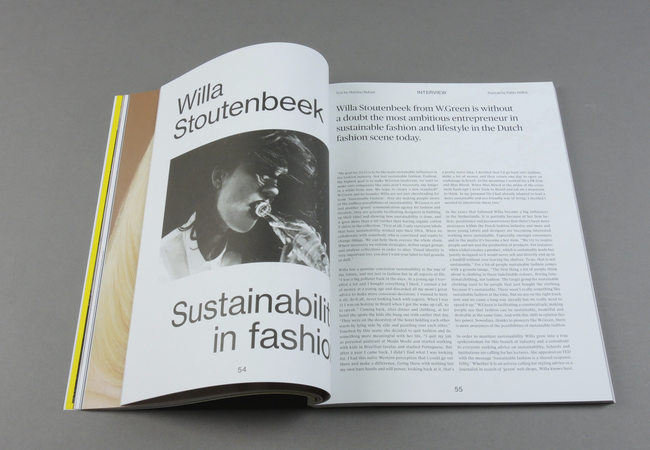 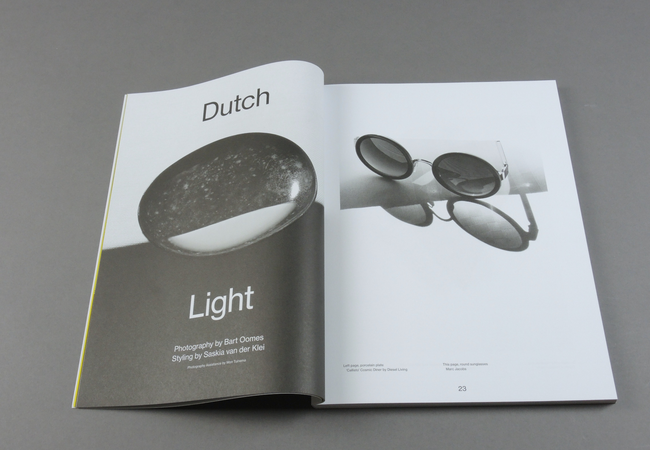 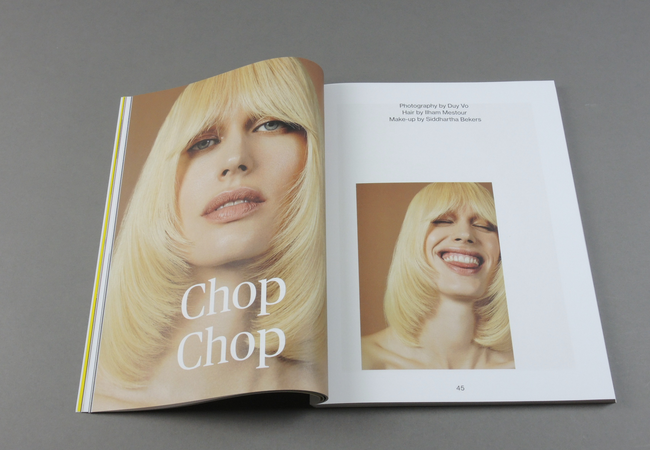 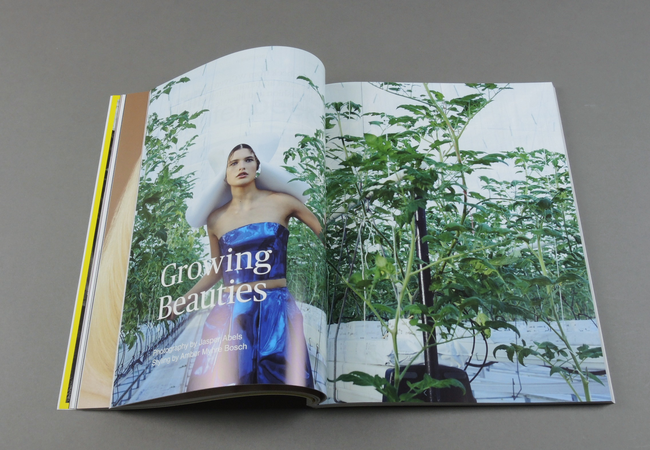 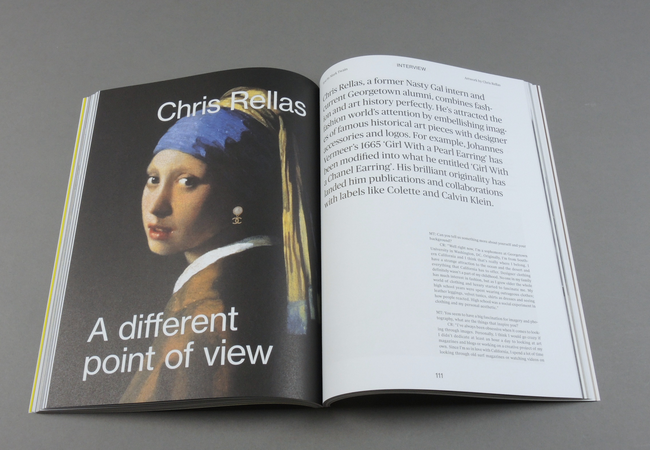 We are distributed internationally, and printed on wonderfully thick uncoated and glossy paper. 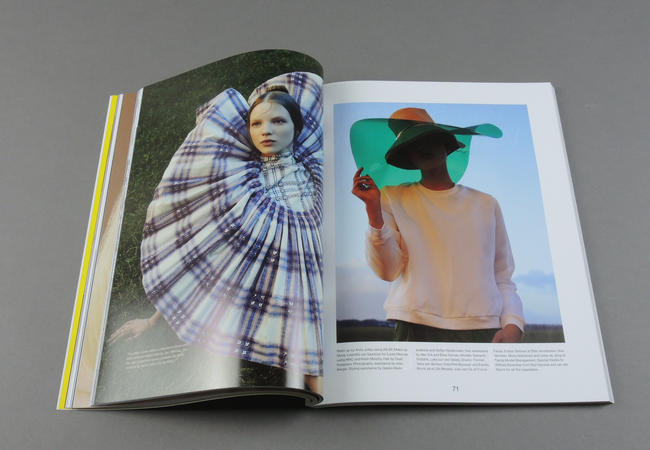 PRESTAGE is made to keep on your coffee table or bookshelf whenever you need a dose of inspiration.